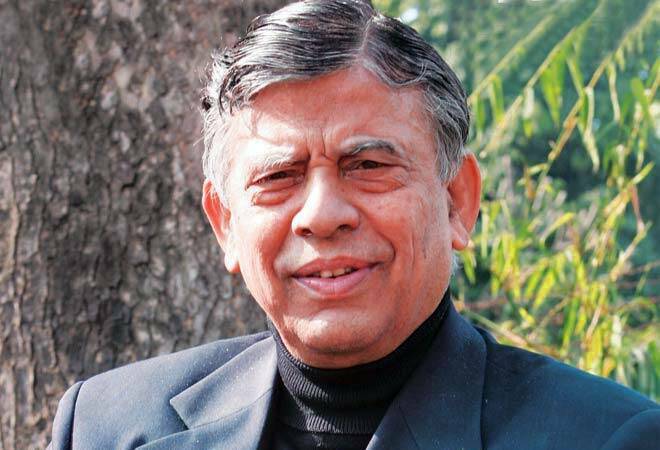 Former Finance Commission chairman Vijay Kelkar has pitched for setting up of a ‘new Niti Aayog’ and giving it responsibility for allocating capital and revenue grants to the states. Kelkar, in a paper titled ‘Towards India’s New Fiscal Federalism’, said it is desirable that a functionally distinct entity such as the new Niti Aayog be put to use to do the job at hand related to the structural issues including removal of regional imbalances in the economy. Kelkar argued that replacing the Planning Commission, which was promoting regionally balanced growth in India, by the Niti Aayog, a think tank, has reduced the government’s policy reach. “It is desirable that a functionally distinct entity such as the new Niti Aayog or Niti Aayog 2.0 be put to use to do the job at hand related to the structural issues including removal of regional imbalances in the economy. “…this would mean that the new Niti Aayog or Niti Aayog 2.0 will be responsible for allocating development or transformational capital or revenue grants to the states,” he said. Kelkar also suggested that in order to make the new Niti Aayog more effective, it is essential to ensure that the institution is at the ‘High Table’ of decision making of the government. “This means the vice-chairman of the new Niti Aayog will need to be a permanent invitee of the Cabinet Committee on Economic Affairs (CCEA). “Thus, the new Niti Aayog will make available to the highest level of policy making the knowledge-based advice and provide the national and long term perspective on the policy proposals,” he noted. Kelkar, also a former finance secretary, said the new Niti Aayog need not be involved with the approval of the state’s annual expenditure programmes. “It should rather strive to be a think-tank with ‘praxis’ possessing considerable financial muscle and devote its energies to outline coherent medium and long term strategy and corresponding investment resources for transforming India,” he suggested. “India has consistently accelerated its growth rate over the last three decades,” Kelkar said, adding that India’s democracy has proved to be sine qua non for effectively formulating key economic policies and conducting policy reforms in a country that is so diverse.